This is the ticket to working off all of that rich holiday food! 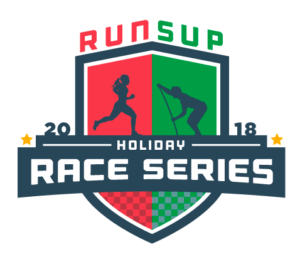 Plan on joining us at the 8:00 AM at the BoatHouse in WaterColor, Fl, the Saturday after Thanksgiving (November 24th) and the Saturday after Christmas (December 29th) to do a classic RUN/SUP race – a one mile trail run through WaterColor and a one mile paddle on Western Lake. We will have a male, female and youth winner for each race. Our charity partner for this race is Food For Thought – you will have the option to donate to their fantastic organization when you register. Food For Thought is a 501(c)(3) not-for-profit organization based in Santa Rosa Beach, FL that provides backpacks filled with healthy, easy to prepare food for students who are dependent on free or reduced school meals.